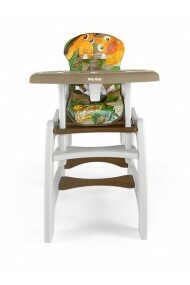 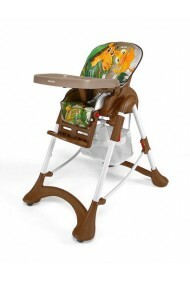 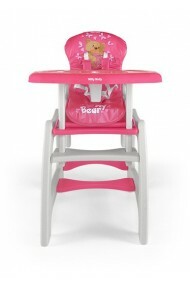 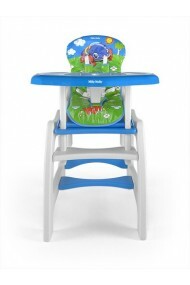 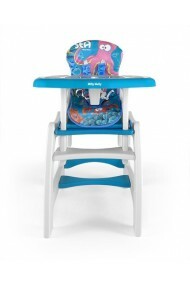 Big choice of baby feeding high chairs convertible to play tables and chairs. 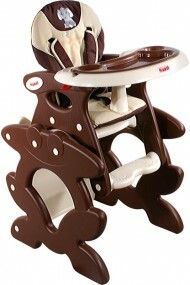 Modern design and funcionality. 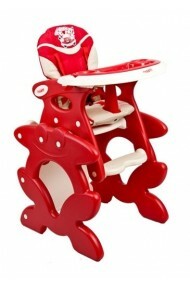 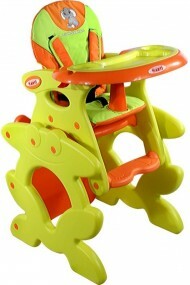 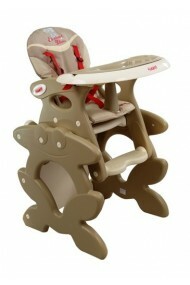 High chair 2 in 1 easily transforms to junior chair and table. 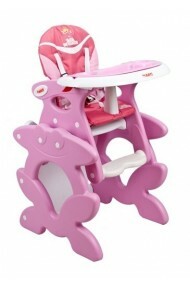 Ideal for meal times and play times. Luxuriously padded and cleanable, with 5-point harness, and reclinable backrest.